Lincoln of Wayne, located in Wayne, NJ, is proud to be the #1 New Lincoln and Certified Pre-Owned Dealer in the New Jersey. Established in 1962, we have been family owned and operated for three generations. We strive to exceed your expectations at Lincoln of Wayne and look to build a relationship for life. 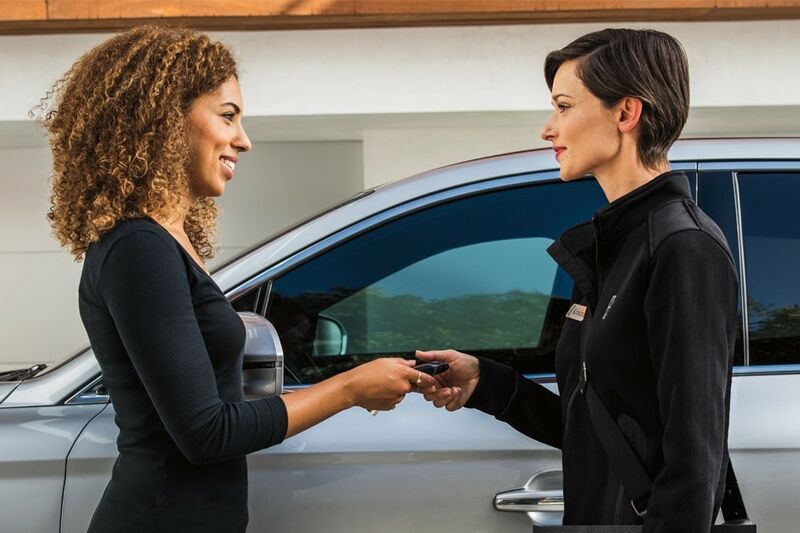 Whether you would like to lease, finance, or service a new 2018-2019 or pre- owned Lincoln you've come to the right place. As leaders in customer satisfaction and proud winners of the Prestigious Presidents Award we are honored every day to be able to handle our clients automotive needs. Tour our website today and find out more information on our Lincoln models featuring the Lincoln MKZ, Lincoln Continental, Lincoln MKC, Lincoln MKX, Lincoln MKT, and the All-New Lincoln Navigator. We invite you to browse our inventory and use our online shopping tools to assist you in finding the perfect vehicle. Also, check out our current online specials and promotions. If visiting Lincoln of Wayne in person doesn't fit your schedule, then complete our Contact Us form and one of our Client Relations Specialists will be in touch shortly. Ask us about our Lincoln on Demand program and learn more about how you can experience all of our showroom services in the comfort of your home or office. Our goal is preserve the greatest of luxuries, your time. We feature a state-of-the-art Service facility and full-service Auto Body Center, both staffed with factory trained master technicians. Lincoln of Wayne is your source for genuine Lincoln Parts, Service, and Accessories. We are a certified Green Repair facility and are active within our community through various charity initiatives. Learn why Lincoln drivers from Wayne NJ, Montville NJ, Boonton, NJ, Kinnelon NJ Parsippany NJ, Wyckoff NJ, Franklin Lakes NJ, Oakland NJ, Ridgewood NJ, Clifton NJ, and Montclair NJ choose to do business with Lincoln of Wayne. Located at 1910 State Route 23 N Wayne NJ 07470.